The diabolical brute known as Bane has finally defeated Batman and is one step closer to taking control of Gotham City. 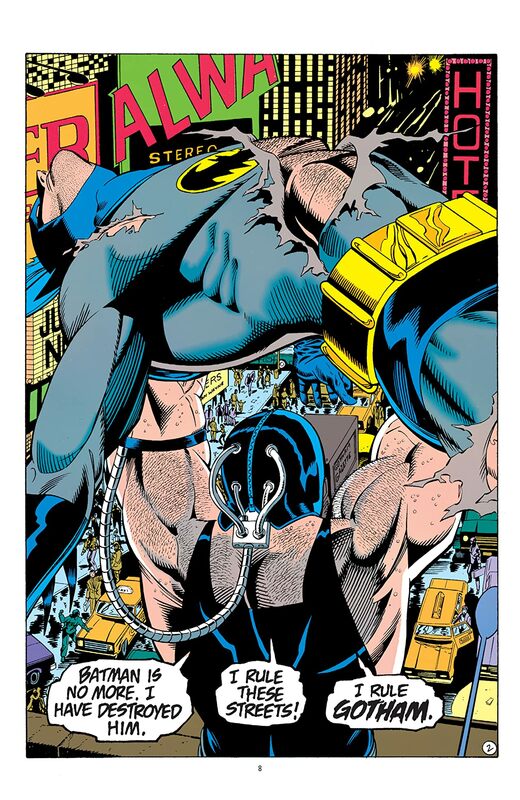 Without any options left, the Dark Knight must pass his iconic cape and cowl to a worthy ally. A new Batman arrives in Gotham, and his first order of business is to do what Bruce Wayne couldn’t do himself—defeat Bane. 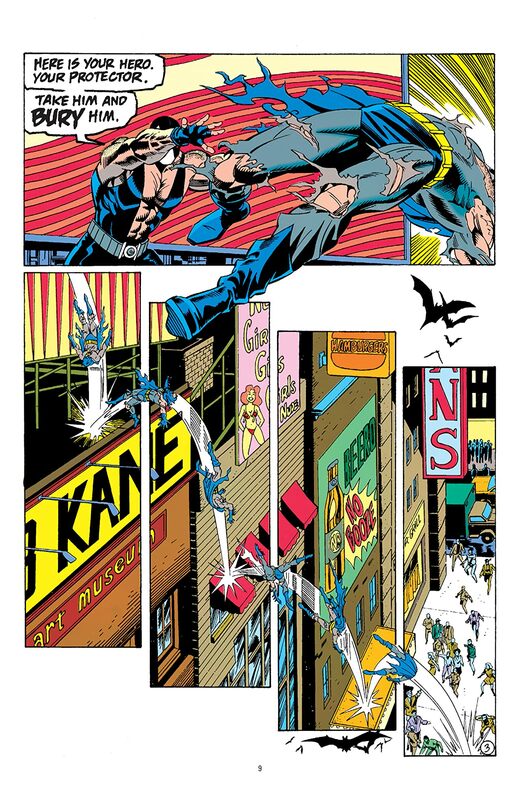 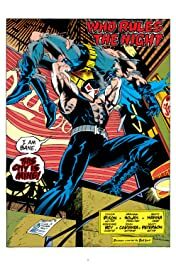 Batman: Knightfall Vol. 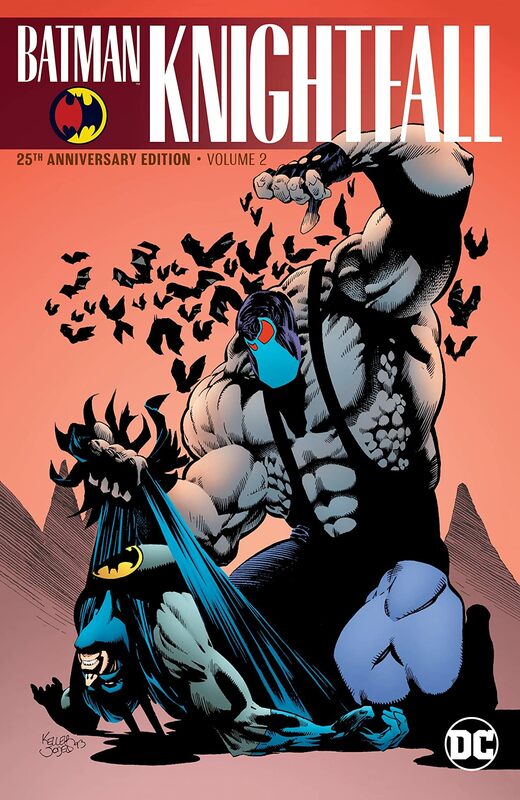 2 is part of a nine-volume 25th-anniversary series that revisits Batman’s seminal clash with Bane. 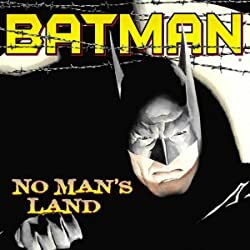 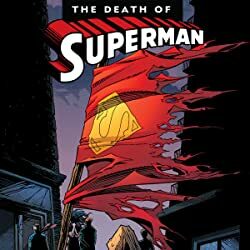 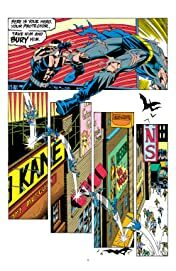 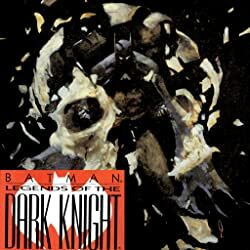 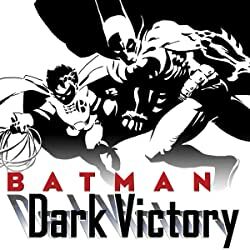 This volume collects Batman #498-500, Detective Comics #664-666, Showcase ’93 #7-8 and Batman: Shadow of the Bat #16-18, along with additional material from the creators.